The Gate - essentially represents the passage from one realm to another, from one state of mind to many others, between knowing and unknowing. 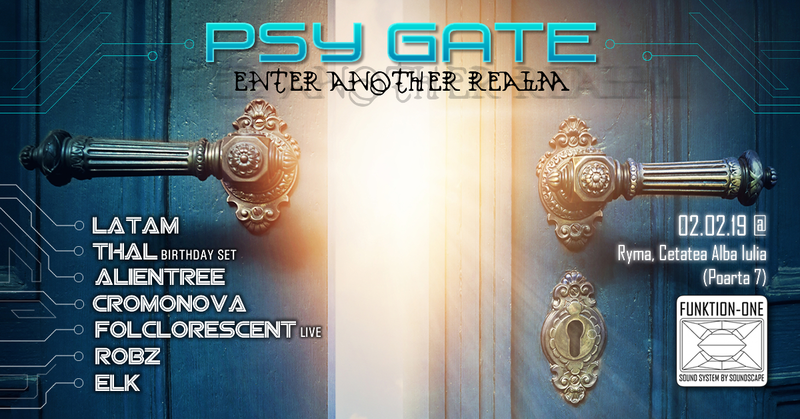 The Gate simultaneously opens through a mystery, with its psychologic meaning: It is not only a possible step, but it's also an invite for humans to jump to the next level. The Portal represents the calling in a journey through space and time to other worlds.